Rapid Intervention Crews are the most significant, readily available fireground resource utilized to enhance the safety of firefighters operating at emergency incidents. This program will address the needs assessment for an incident commander and for the fire department of who, what, where, when and how does a RIC get developed, staffed and deployed. 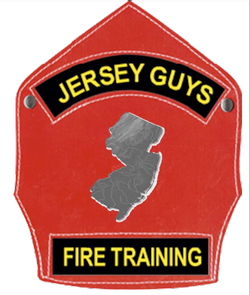 This program will provide an outline for instructors to utilize in preparing fire departments in accomplishing their goals of having a readily available RIC. This course covers state and federal mandates, size up, team composition, deployment, operational responsibilities, terminology, and post incident analysis. The course will explore case studies as well as provide an emphasis on building construction, safety and size up to give students a better understanding of their roles and responsibilities when assigned as a RIC member on the incident scene.